Here are a few of the websites I've designed and programmed. IPNow.Org is a website that tells you information that a web server can determine from headers that your browser sends. Some of the things that it detects includes IP address, browser, operating system, language, port, etc. The cool thing about IPNow.Org is you can create a customized image displaying some of this information. You can place this image on your website to display detected information dynamically. 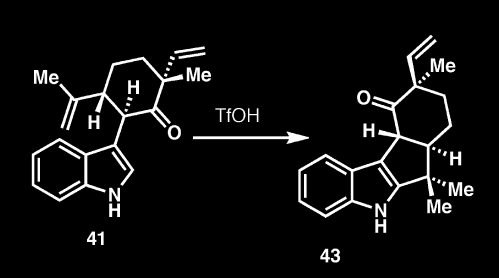 Triflic Catalyzed Cyclization was an HTML project for Chemistry 215 Double Honors Structured Study Group. Our section's theme was the seven deadly sins.